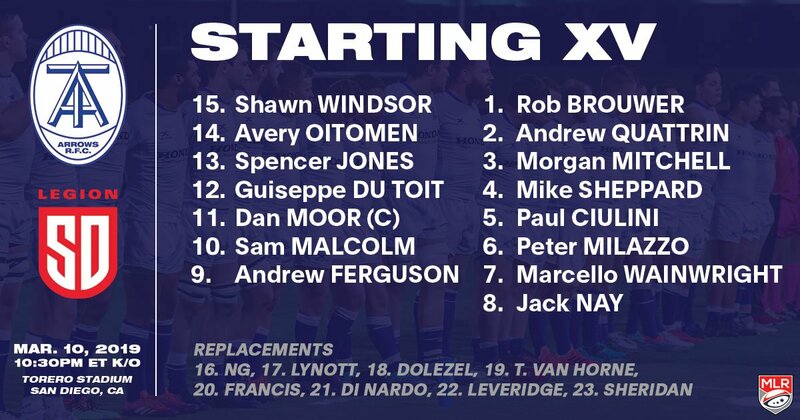 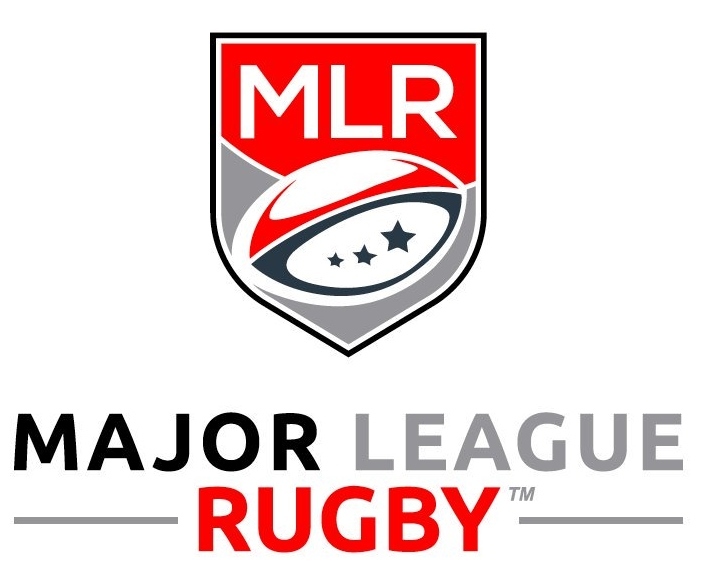 MLR are at Week 7 of their 19 week schedule. 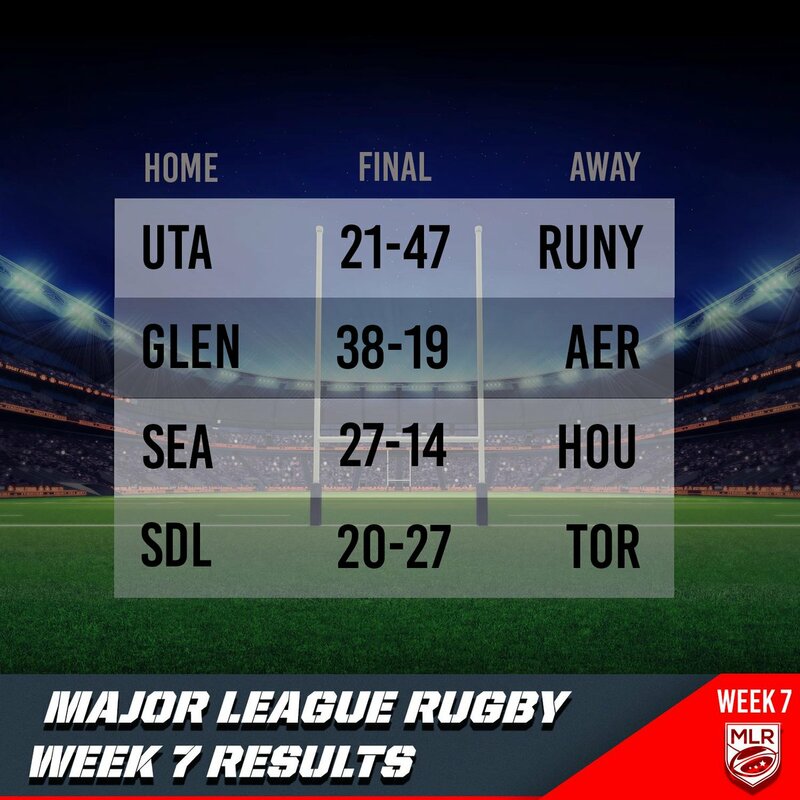 The Seattle Seawolves are in 2nd place and the other Canadian team, Toronto Arrows, are in 6th. 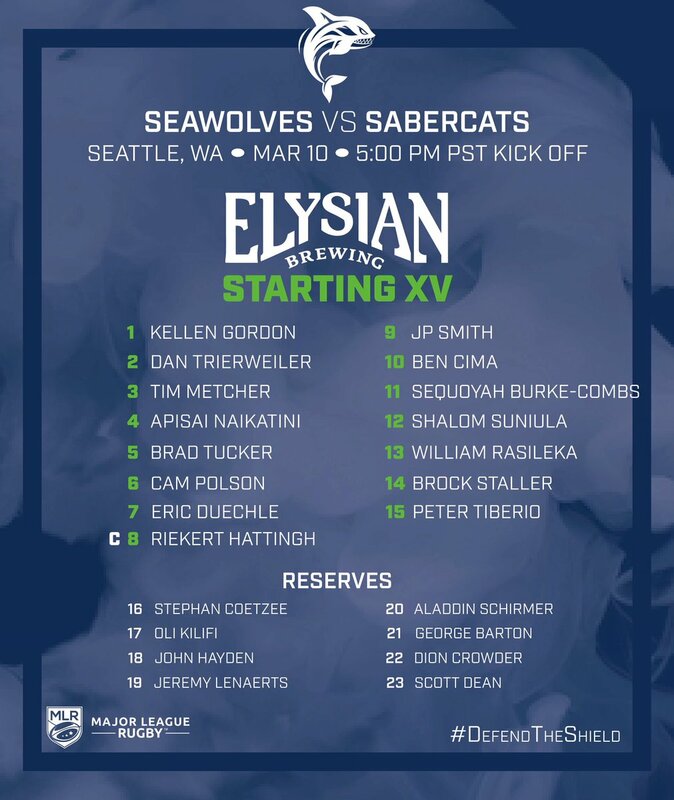 OK so Seattle Seawolves aren't in Canada but it's BC's team until Vancouver or Victoria get a franchise. 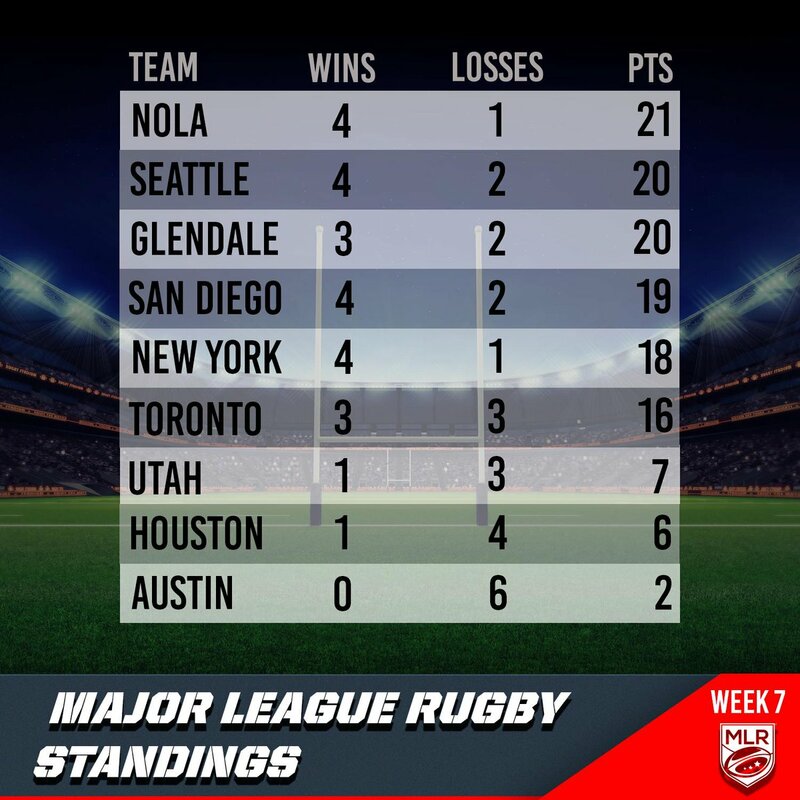 Brock Staller is well ahead in total points so far this season.